If you list items as Merchant Fulfilled items (MF), you can set your own shipping template. Please follow the 2 steps below to set up your own shipping template. 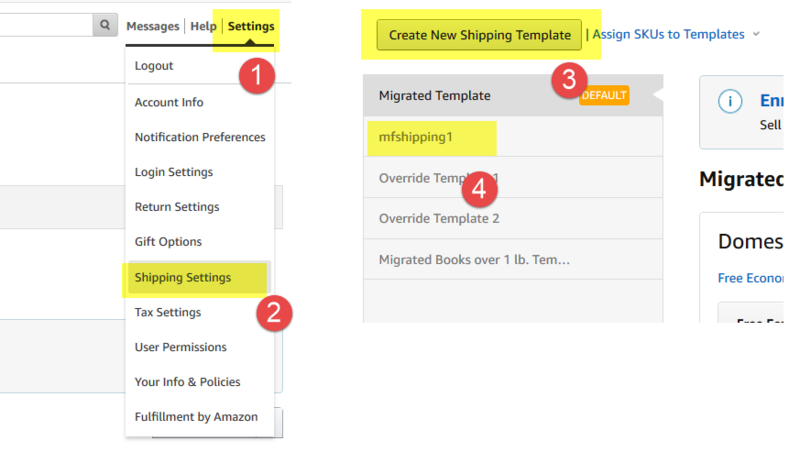 Step 1: Create a new shipping template on Amazon Seller Central page. Start to list your items with this shipping template.